Well well, what do we have here? 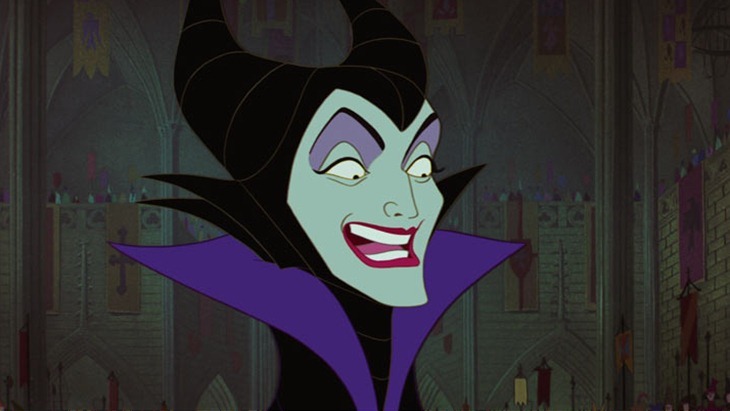 Maleficent is currently cleaning up at the box office, and if there’s one thing that the house of mouse can do, it’s moichendise! 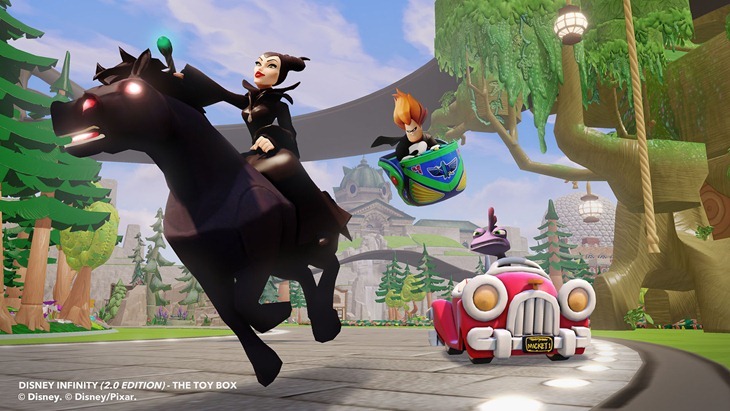 Disney Infinity 2.0 hits later this year, and you’ll be seeing Maleficent in that expanded roster of characters. And a red-headed step-child as well. 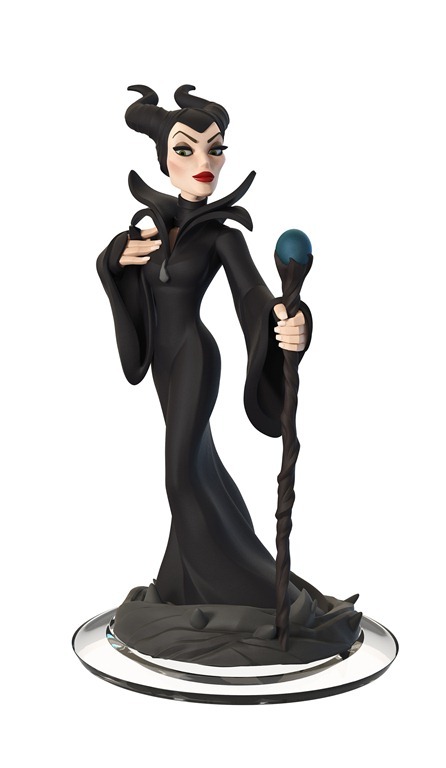 The wicked title character from the upcoming Walt Disney Studios film employs numerous magical powers and can attack using her magic in melee and ranged combat. To defeat enemies, Maleficent has the ability to utilise projectile and area of effect attacks that affect multiple targets within a specified area, brambles that she summons from the ground and ravens that she can call on to attack targets. 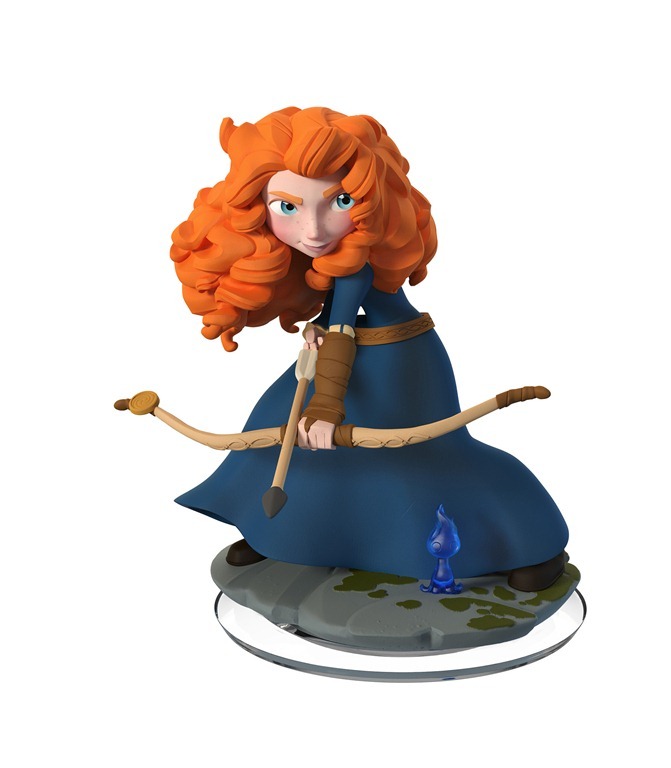 And from one of the worst and most annoying Pixar films made in recent history, comes Merida from Brave. Yay. Feigned interest. Yay. 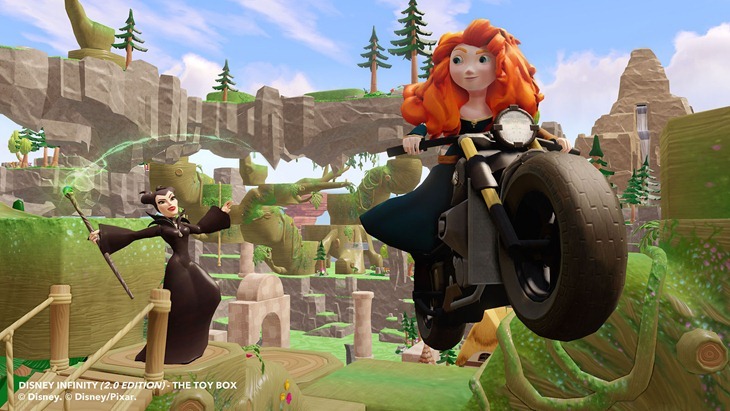 With her untamed fiery red locks, this headstrong Princess will definitely leave her mark in Disney Infinity. Between her sharp sword and bow combo attacks with ricocheting arrows, she can upgrade her aim with elemental freeze arrows, freezing enemies in front of her then following up with rapid shots showing off her impressive athletic skills as an archer and sword fighter. Disney Infinity is out in September. Feel free to ignore Merida and rather buy several Iron Men instead.